People around the world have their own reasons on why they fast. Some of them fast because it’s according to their religion, while some because they’re seeking better health. Some may even fast to lose weight. You can find dozens of fasting plans touting the unproven benefits of fasting. It's true that fasting, that is eating little to no food, will result in weight loss at least for a short term. Though fasting to lose weight is also very dangerous. When you dramatically reduce your calorie intake, you will definitely lose your weight but it can cause all kinds of health problems, including even muscle loss. Further, when you are fasting, your body goes into conservation mode, burning calories more slowly. Many scientists who study fasting, say fasting was widely accepted as a weight loss and weight maintenance tool that works for a short-term. Nutritionists and dietitians are usually against fasting altogether. Largely due to the problems people face because of it, as a drop in their metabolic rate and an adverse effect on eating disorders. Let’s break this further down. Keep in mind that the initial weight loss while fasting is primarily fluid or "water weight," not fat. And when you go back to eating, any weight lost usually gets a return ticket back. Not only do most people regain weight, they tend to add a few extra pounds because slower metabolism makes it easier to gain weight. Weight management – no not really! According to many dietitians, after a period of fasting, people tend to crave starchier foods, with higher calorie content. This is because carbohydrates are the body's preferred source of fuel. Extreme hunger also causes you to pack on more calories than are healthy for the body to consume in one sitting. 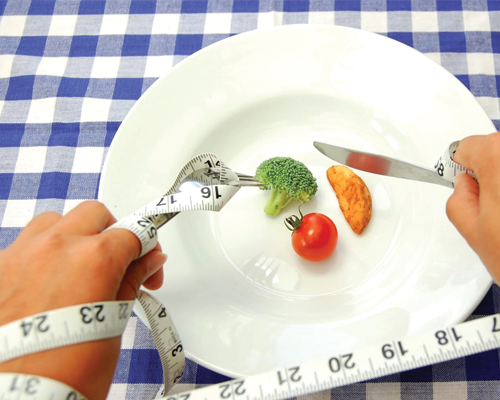 Ultimately, fasting can reverse the intended effects of a weight management plan. When you take it too far! 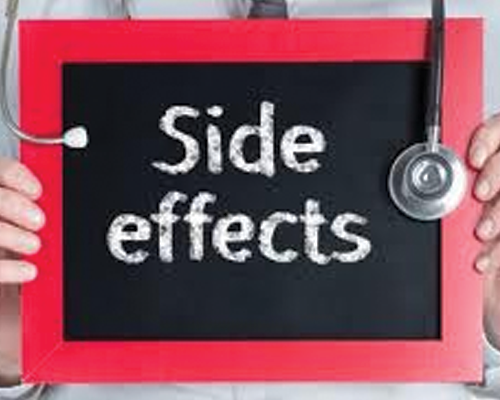 Avoiding all fluid and food intake for weight loss is particularly dangerous. It can quickly lead to dehydration and death in just a matter of days. Factors such as heat, heavy exertion and compromised health in dry fasting can make lethal in just a matter of hours. Fasting has a long-term impact as well. Not only can fasting damage the immune system, it can also negatively affect many of the body's organs, including the liver and kidneys. 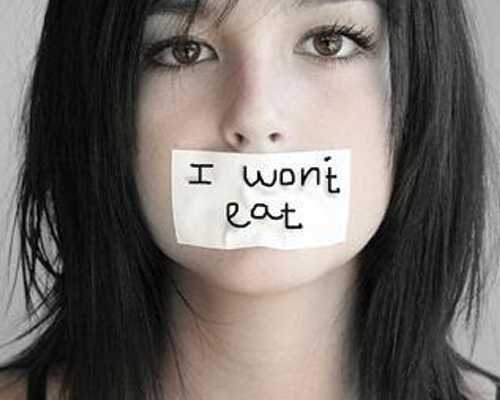 Abstaining from eating could also be potentially dangerous to individuals who are already malnourished. It's even possible for fasting to result in death when the body's stored energy is entirely depleted. Fasting initiates weight loss with little or no hunger. It reduces the store of fats in the body. However, there are still better ways of losing weight. 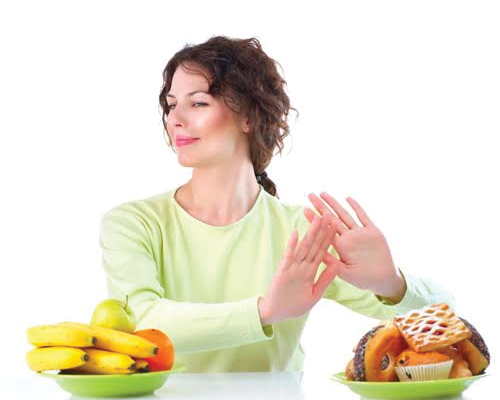 Reducing fat and sugar intake and increasing fruits are better measures to achieve weight reduction. Fasting promotes detoxification since fat is burned and toxins are released. As the body breaks down its fat reserves, it mobilizes and eliminates stored toxins. 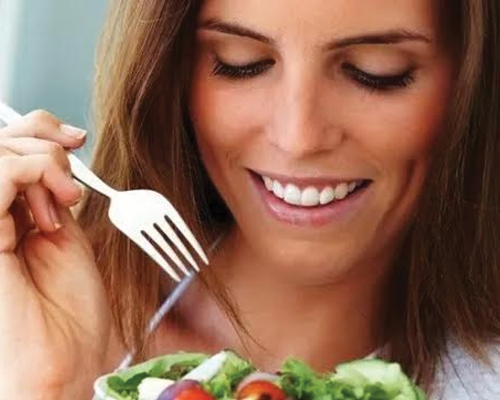 Fasting is the perfect gateway to a healthy diet and lifestyle. Fasting gives you the motivation and enthusiasm to make a fresh start. It has been observed that fasting reduces craving for processed foods. In such cases, nutritionists help promote natural foods, especially water and fruits. Fasting boosts immunity if one is careful not to break their fast with an abnormally excessive amount of food. Fruits contain vitamins A and E which boost immunity, so one should balance their diets in between periods of fasting. You should eat a lot of fruits while breaking your fast. So, are you ready to fast? 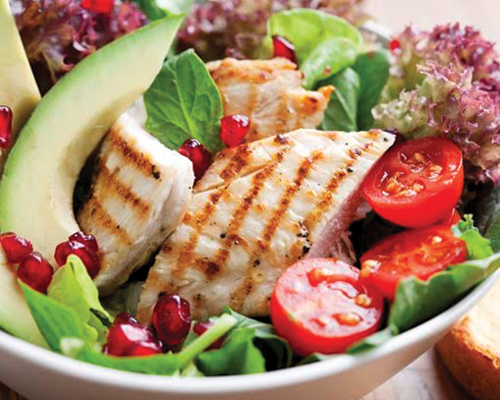 The nutritionists at FITPASS will guide you through your fasting period and make sure you reach your fitness goals. Go on and Get, Set, Sweat!